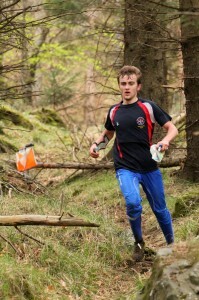 The event was a joint effort between the LOK and the Hertfordshire Orienteering Club (Happy Herts or HH). Thanks to the planners, Simon and James Errington, the controllers and start officials, Ronan and Julie Cleary (LOK), Kevin and Laura Parkes (HH) for handling the IT / results and John Hardy (LOK) for liaising with Enfield Council and providing the hot mulled wine at the Finish. Thanks also to Roger Moulding (HH) who assisted me on Registration and Helen Errington (HH) who deputized while I was out competing.